Packing just got a whole lot easier. Treat yourself to a better move, by renting our plastic, stackable moving boxes. Conveniently delivered right to your door, and picked up from your new home when you’re done. Don’t bother with dumpster diving, constructing boxes, or purchasing new cardboard boxes. Avoid using corrugated cardboard boxes, and do your part to help rid landfills of this unnecessary waste. We provide affordable prices for our moving box rentals tailored to the type of home you live in whether you’re studio, condo or house. However, any packrats or hoarders might want to think about getting a custom quote by emailing us at hello@goodboxes.ca. 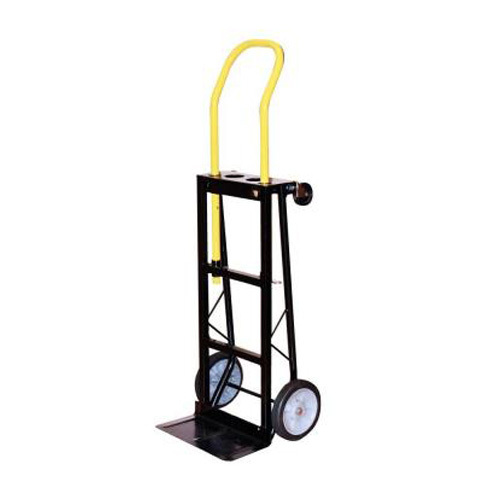 Add these additional rental items to your order. Our dolly will help you avoid aches and sore muscles. It can even be transformed and used in two different orientations. 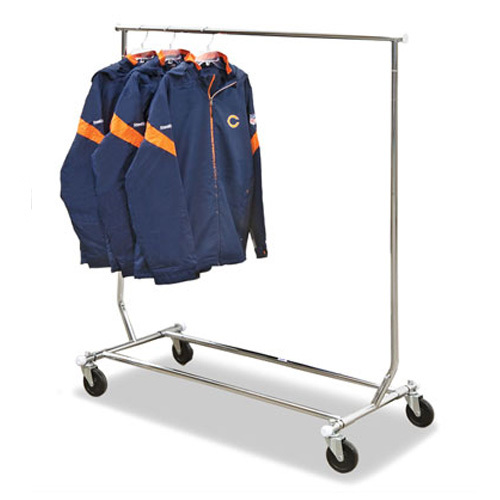 Our mobile wardrobe runs on wheels and is collapsible. It’s ideal for apartments and condos where flat surfaces and elevators are a plenty. Need an extra box or two? Customize your bundle with additional boxes. Just remember to do it during your initial order. Can my rental be shorter than two weeks? Yes! You can certainly schedule a one-week rental, but unfortunately it’s going to cost the same amount as a two-week rental. Are there additional charges for delivery and pick-up? No. 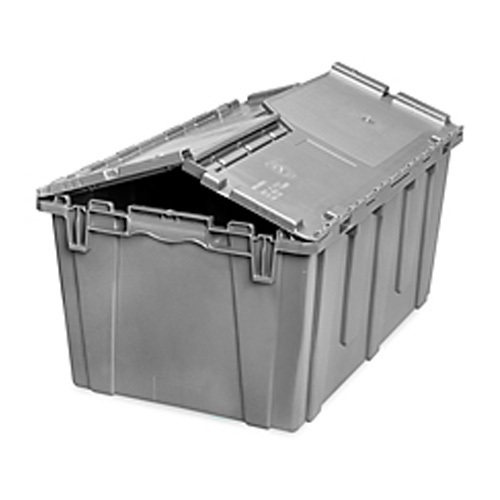 Delivery and pickup of our Good Boxes are included in the cost, within our delivery zone. We try to make our moving box rentals as convenient as possible for you. Can I still rent boxes if I’m outside your typical service area? Yes! Depending on where you are, we can schedule a delivery and pick-up outside our typical service area. However, extra charges will apply. Please contact us for more information.